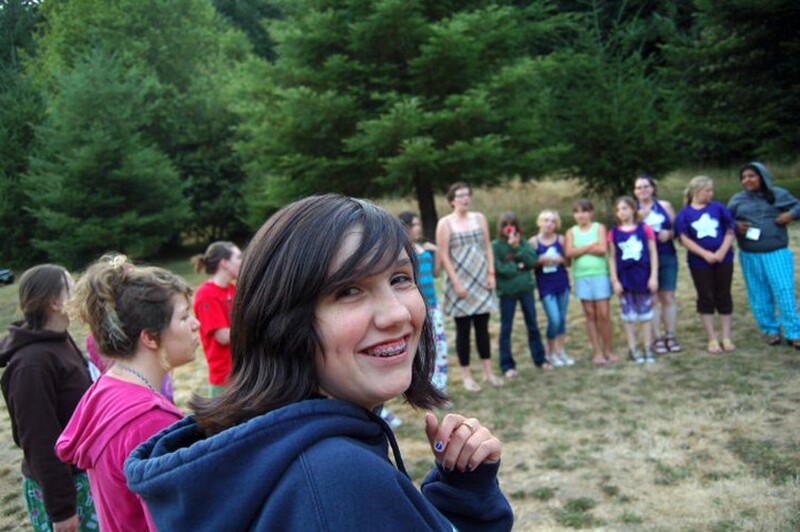 A sleep away camp for girls going into 6 through 8th grade next Fall. Empowering workshops, swimming, art, campfires, new friends, and big dreams. Camp 1: July 22 to July 26 Camp 2: July 29 to August 2 We never turn a camper away because they can't pay. See website for details.